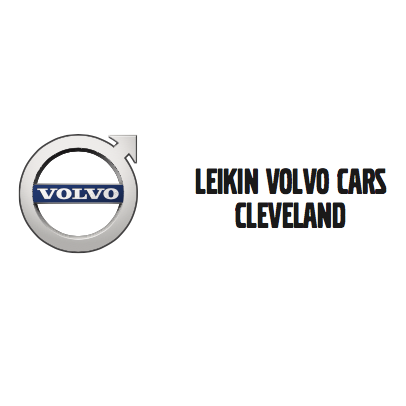 For over 40 years, Leikin Volvo Cars Cleveland has proudly served Lake, Cuyahoga, & Geauga County. Through our dedication to this region and experience within it, we have cultivated a reputation of trust, loyalty & outstanding service. 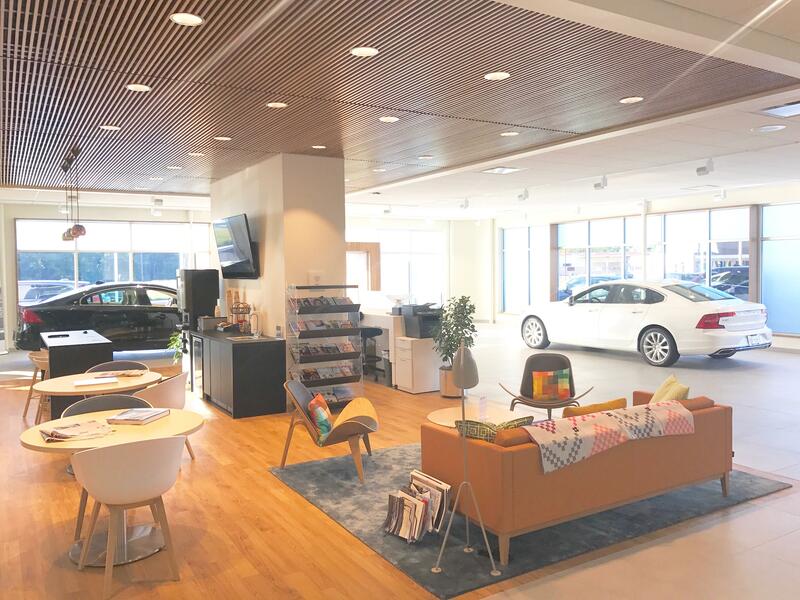 Visit our dealership to experience our large selection of new and pre-owned Volvo luxury SUVs, sedans, and wagons. 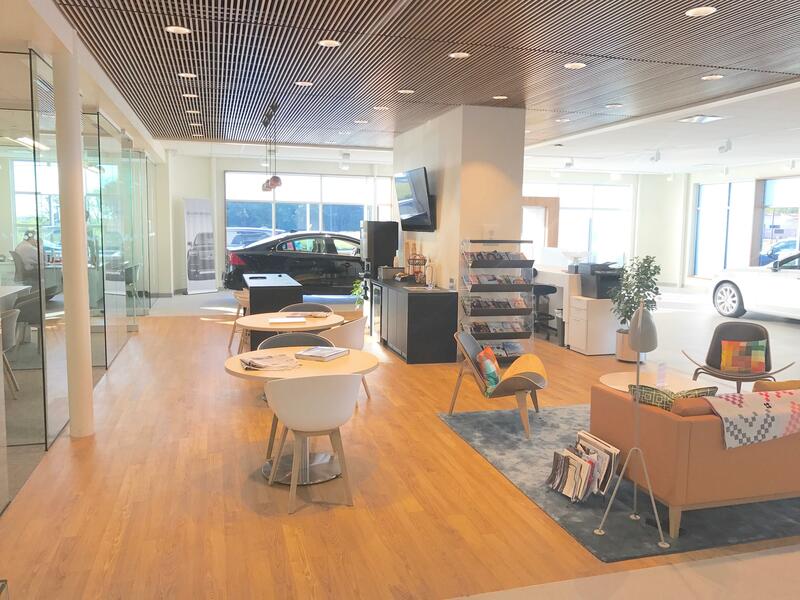 We are dedicated to meeting your automotive needs, including sales, service, parts, and accessories. We offer competitive lease and finance programs. 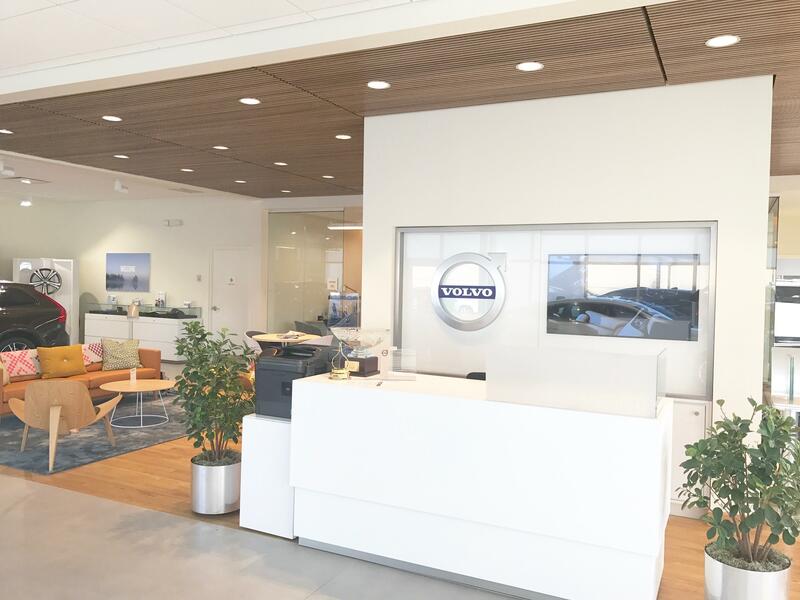 Located in Willoughby Ohio, you can find our authorized Volvo Cars Dealership that opened in 1974 at 38750 Mentor Ave, Willoughby Ohio 44094. 20 minutes from the downtown Cleveland area. Our selection of new Volvo model include the latest S60, XC60 SUV, S90, XC90 SUV,& V90 vehicles.